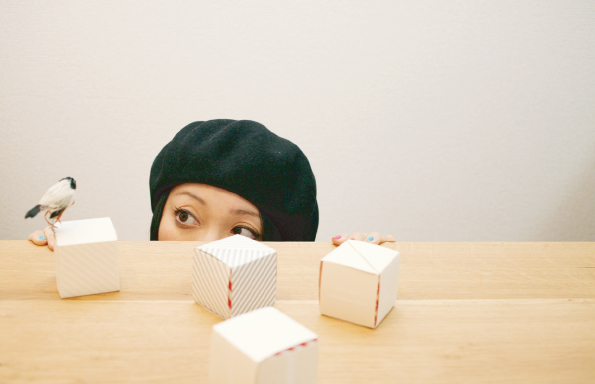 Somewhere Studio is a graphic design studio by Megumi Kawakami. Born in Tokyo. Spent childhood in Los Angeles, USA. Wanting to return to America where there were only good memories, she went back for graduate school at the Pratt Institute in NY and majored in Communications Design. Worked at a design firm in NY, and a visual production in Tokyo. Started Somewhere Studio in 2014. Sometime works as a visiting tutor at Musashino Art University. Her style is simple, warm, and playful designs. She loves travel, nature, meeting new cultures, food, exercise, movies, musics, and of course art and design. Her dream is to work while traveling with her computer. She will fly anywhere to design!